Have you ever taken a walk in an unfamiliar park and gotten confused which path to take? A few years ago, my girlfriend and I thought we were on the Brown path at a local metropark, but after forty-five minutes we had to admit we were lost. Unsure what to do, we decided to backtrack. Unfortunately many trails intersected the Brown path, and at one of these spots we stopped and stared. There were only two options, but which one was the right one? Right or left? The choice made me nervous. We needed to pick up our daughters. Time was running short. Another wrong turn could have us in circles for hours. What to do? We noticed hikers in the distance on the path to the right. Fear almost made us take that route, but we had no idea if they were on their way back to the parking lot or away from it. Bicyclists rolled by, and we asked them if they knew how to get back. They couldn’t help us. Finally, I texted my daughter (she’d been running with my friend’s daughter) that we were lost. She called me and was able to help us figure out where we were and how to get back. Boy, was I relieved when we saw the parking lot! In my new book, Her Small-Town Romance, Bryan Sheffield is convinced he will never find happiness with a wife and children, and his fear of getting romantically involved after a humiliating divorce threatens to detour his life. Jade Emerson also deals with fears, but she’s doing everything she can to overcome them—with Bryan’s help. They both have strong faith in God, and it’s only by God’s grace they can find the right paths for their lives. 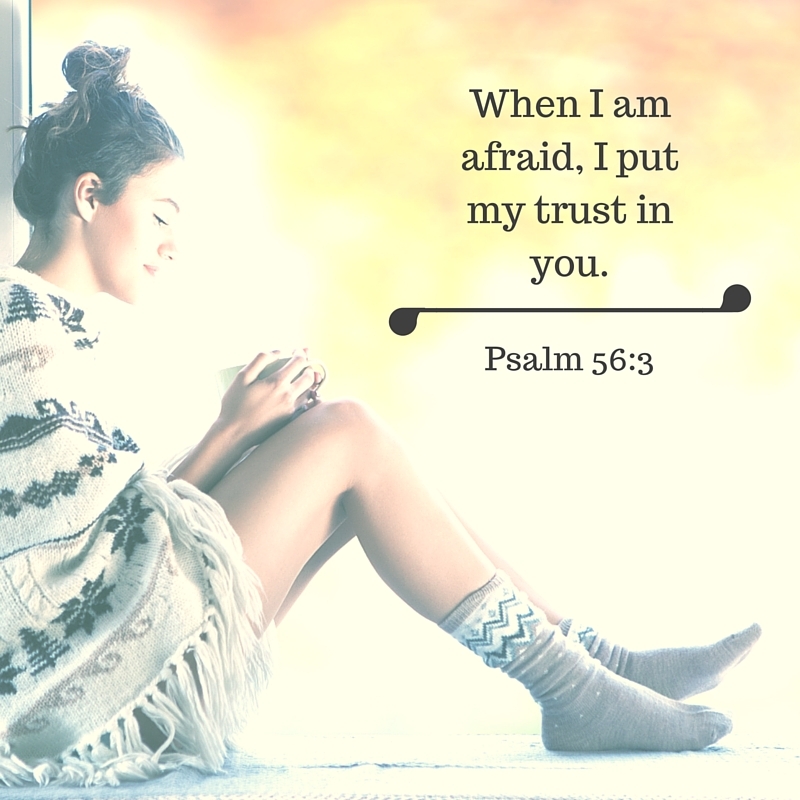 If fear threatens to detour your life, help is at hand. Much like my text to my daughter, all we have to do is pray for help. God wants to guide us. Why not let him? Interested in purchasing Her Small-Town Romance? 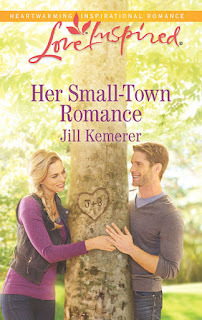 Purchase links available at http://jillkemerer.com/books/her-small-town-romance/. 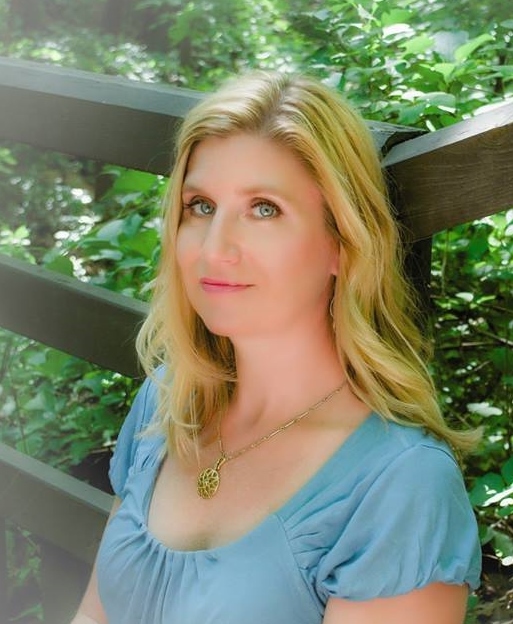 Jill Kemerer writes Christian romance novels with love, humor and faith for Harlequin Love Inspired. Jill loves coffee, M&Ms, fluffy animals, magazines and her hilarious family. Visit her website, jillkemerer.com, and connect with Jill on Facebook, Twitter and sign up for her Newsletter! Thanks so much for letting me be your guest today, Susan! Love your post, Jill! What a great story about how God helps us find our way after we feel lost. So looking forward to your book release! Thank you, Barb!! I'm so looking forward to seeing YOU!! Loved this post, Jill. It really spoke to me.